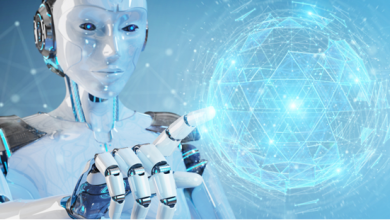 We are living on a planet full of diversity in almost everything; human beings differ in many aspects. Diversity is good as long as combined with liberty and acceptance of the other. Everyone should be free to choose his/ her beliefs, priorities and live according to those choices. Religion is one of the personality components. 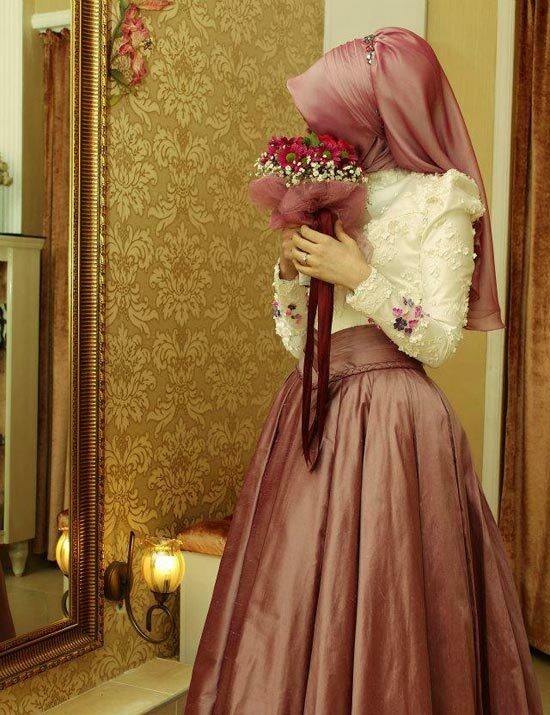 Despite the fact that religions are mostly matters of beliefs, values, and ideologies, they sometimes play role in altering the appearance; an example of this is the impact of Islam on the look of many females who cover their bodies and wear Hijab, a scarf on hair. Nevertheless, this should not be an obstacle to enjoy their big moments such as marriage. 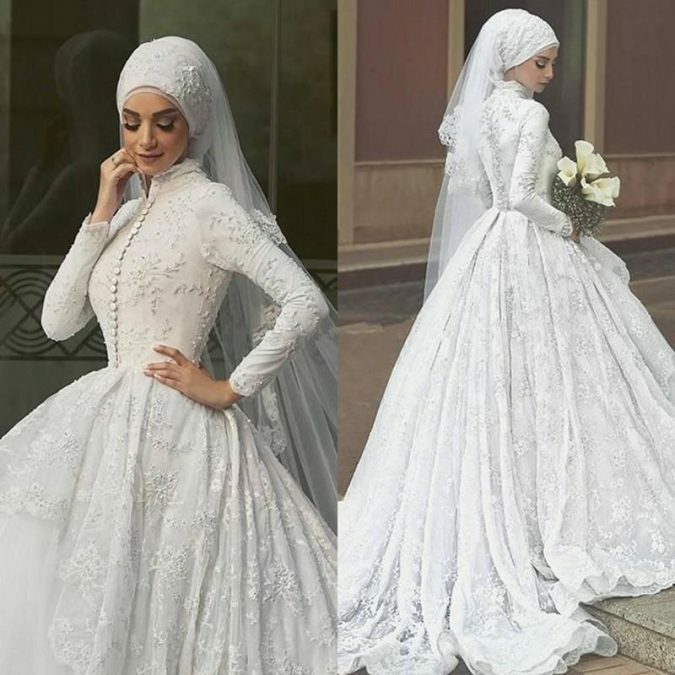 If you are a Muslim bride-to-be who wants to make a bombarding entry on wedding day, check this list and see if any of these dresses suit you. 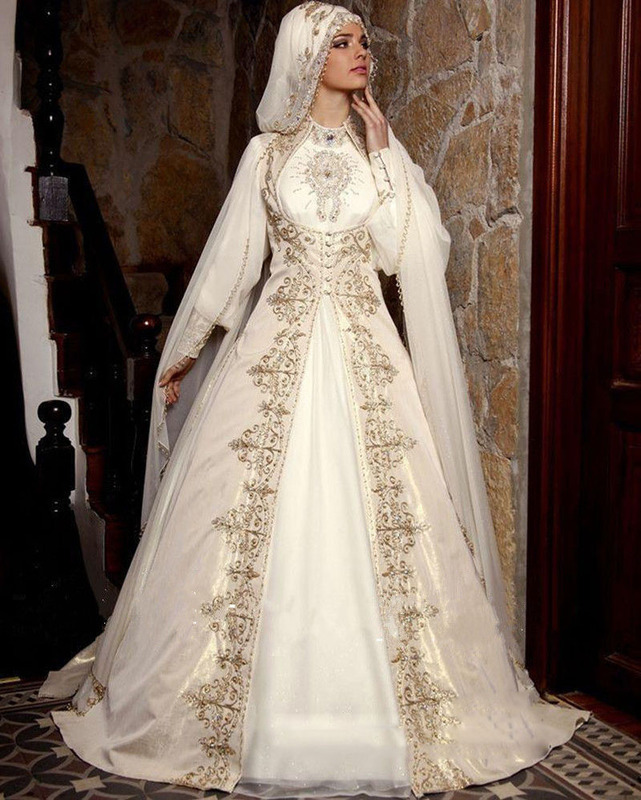 This dress is exceptionally elegant with its off white, or a bit of beige, color. 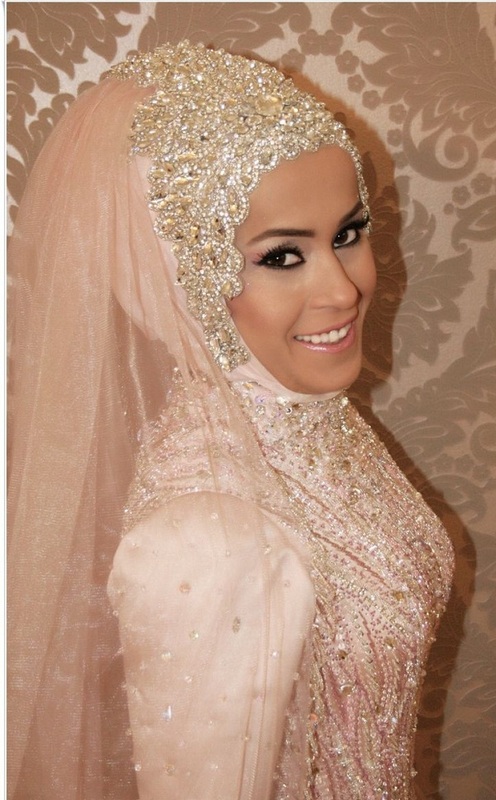 Since you will be covering your hair, then adding embellishments to your veil would be beautiful. 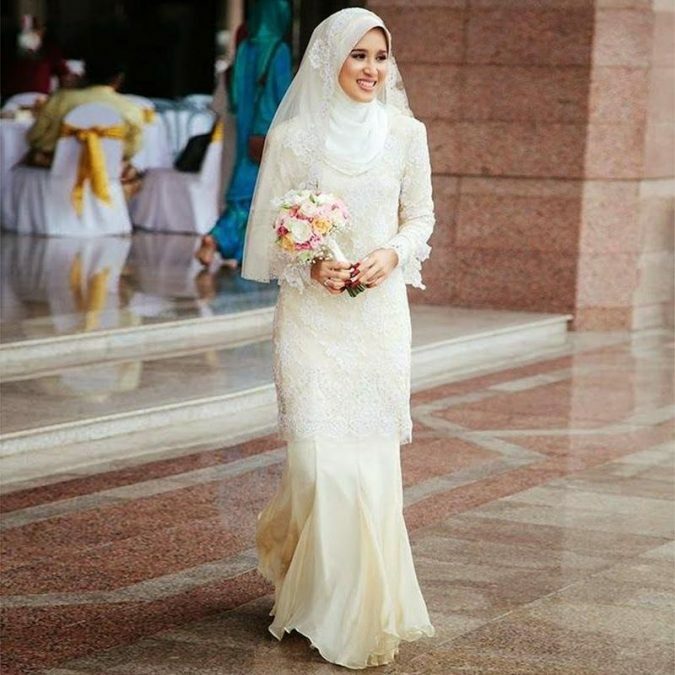 This is one beautiful wedding dress; it is very simple and elegant with a beautiful texture on the long sleeves. 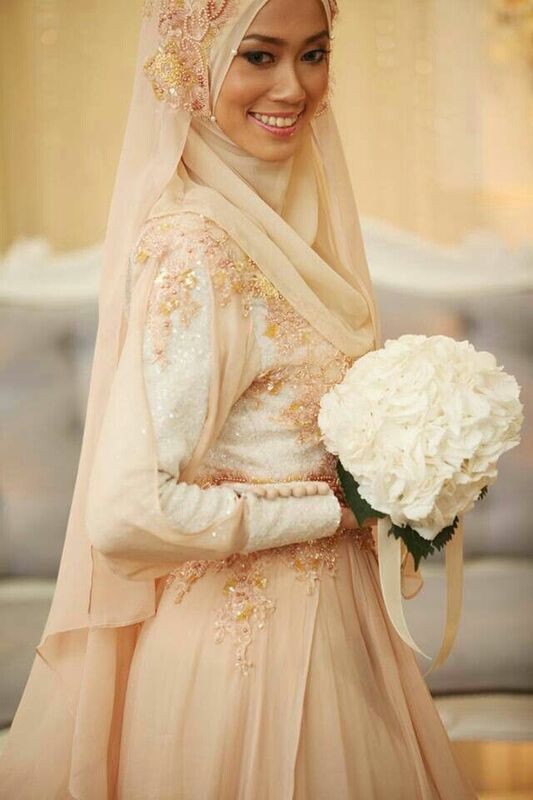 You can also wear a veil that has the same texture on it. 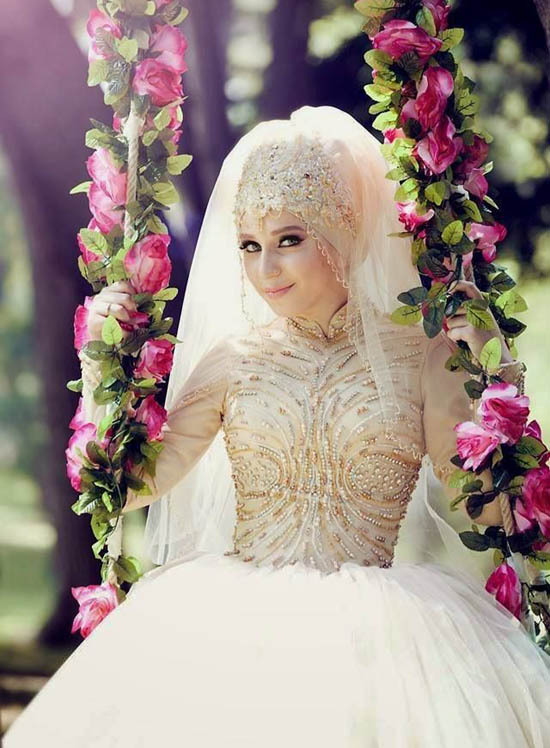 This dress will grant you a pretty stylish look. 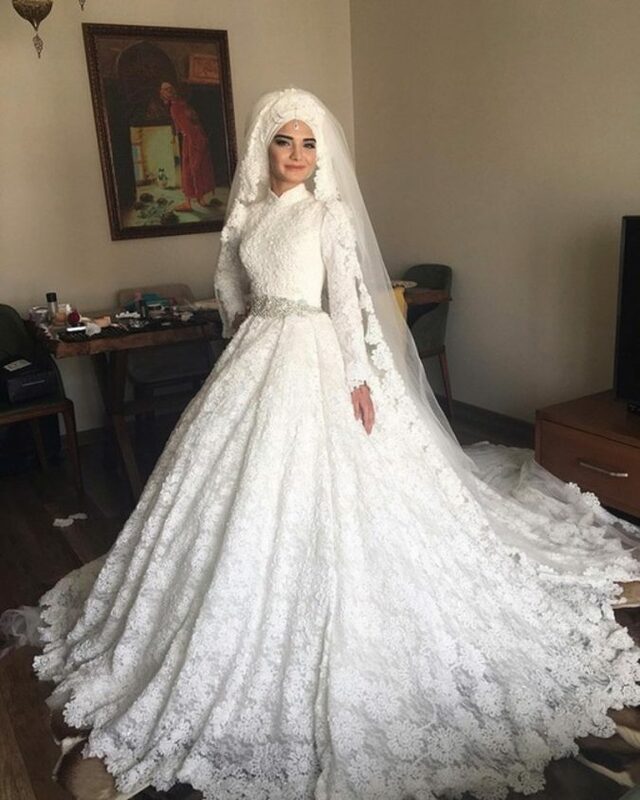 A cool privilege that most of Islamic cultures have is that the bride is allowed to wear a wedding dress of her favorite color; it does not have to be white. 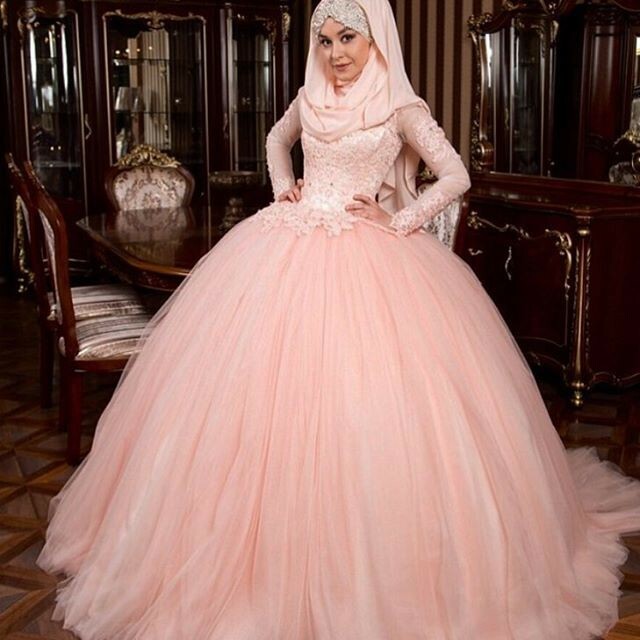 A wedding dress in Salmon pink is surely as striking and gorgeous as the white, if not more. 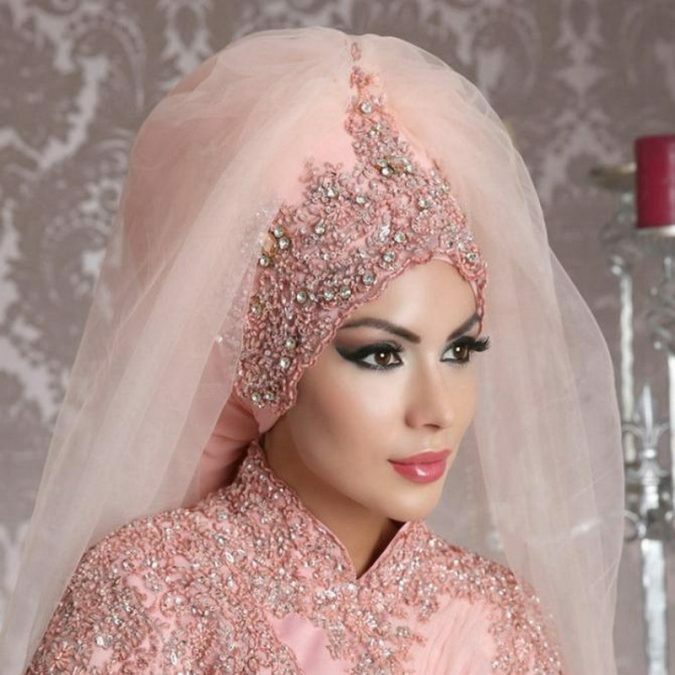 The veil should be in Salmon pink as well. It will also be amazing to add some floral tiara over it. 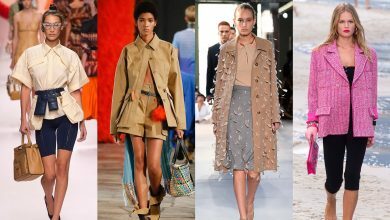 The difference between wearing a dress and wearing a skirt and a blouse is that dresses are one-piece attires, which make them easier to put on. 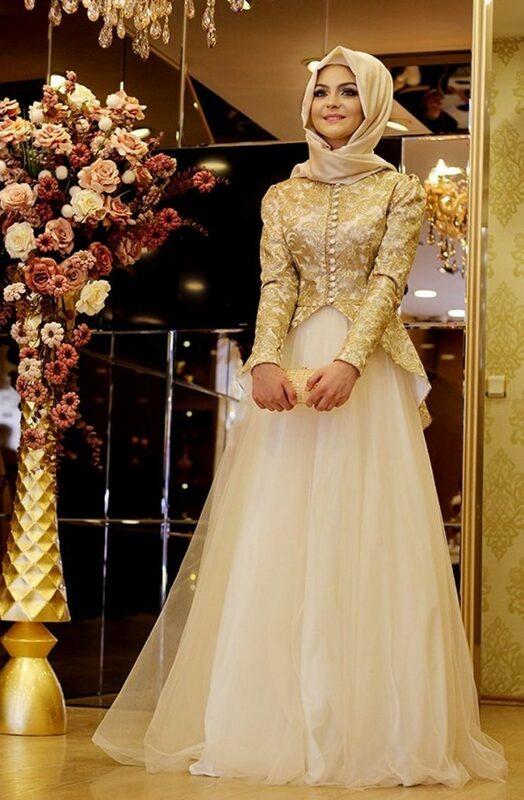 We know you already know that difference, but we are trying to introduce this dress design to you; it is of two different colors; the top is beige embroidered with textured floral embellishments, while the skirt is in different color. The veil has the same color of the lower part. It looks as stylish as it gets. 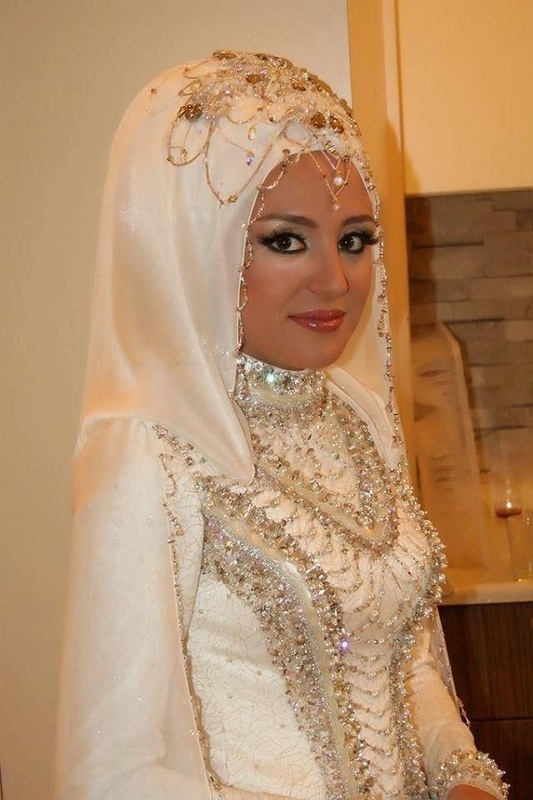 A white dress that is covered with fine-looking gold embellishments. 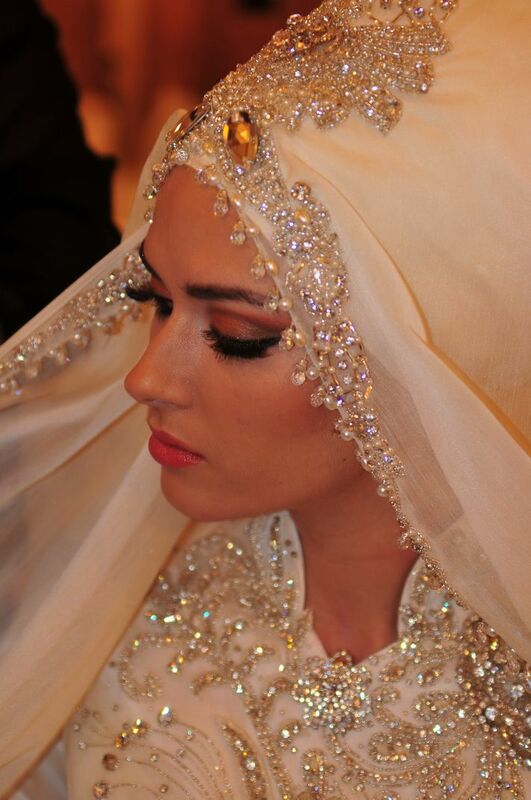 The veil, with the same gold adornment, is in great harmony with the dress; it is wrapped in an elegant bun-like shape. It is a no usual dress; a striking one.